Weddings are one of those events that follow specific traditions for everything – from the colour of the bride’s dress to the flow of the ceremonies. However, more and more people are ditching these practices to make their big day more personal. Though there are customs that are dated by today’s standards, some of them are also timeless. Find out the wedding traditions you can keep and the ones you can sack. Church weddings are hit or miss. Although some chapels in Kent like St. Mildred’s and St. Martin’s are beautiful to look at, customising them to your preference isn’t always possible. Your decorations are limited to the rustic and earthy tones of the chapel. And, if you have your ceremony scheduled during the summer, an enclosed space like a church may leave your guests uncomfortable in the heat. It’s much easier to hold your wedding where you’re going to have your reception, as well. Over 60 per cent of Brits choose the same venue for their ceremony and reception, according to Bridebook’s 2018 “UK Wedding Report”. It allows them to have more freedom when it comes to embellishments. It eliminates the hassle of transporting the guests from the church to the reception venue. You’ll also save money as you won’t have to book for two or more places. It gives you extra cash for other essentials for your reception like bar services or even a live band. Nothing can show unwavering love like a wedding ring. It has a simple design, it’s easy to wear, and it lasts a lifetime. You can’t really have all those three in any other accessory that both groom and bride can wear. While tattoos share the same principles, you can’t really slip them on your partner during the ceremony. If your partner isn’t into prized gemstones, you can always skip the diamond. 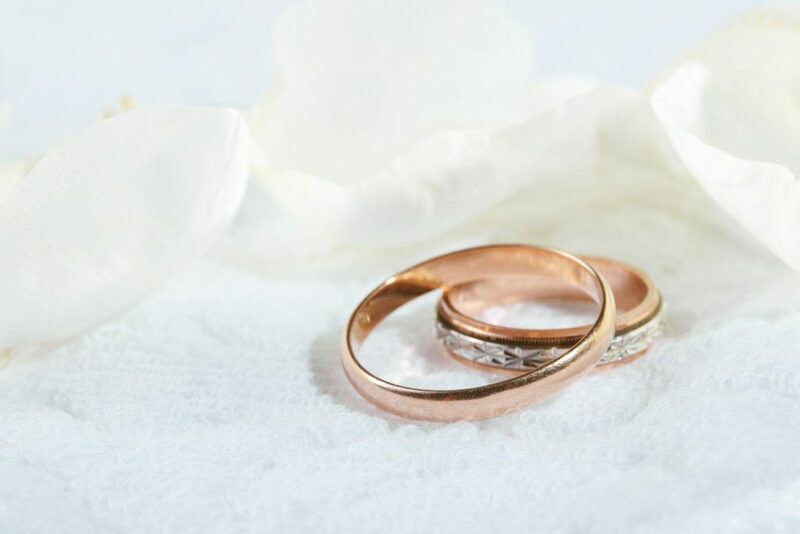 Plus, you can even personalise your wedding rings by engraving part of your vow to make it more special. As pretty as physical invitations may be, they’re a waste of money, paper, and space. The best thing you can get from a printed invitation is the feeling of pleasant surprise from your guests that their post box contains something other than bills. Use email or Facebook to send invitations. Not only will you have an easier time reaching your friends and loved ones, but you’ll also save money on stationery and printing costs. If you absolutely need to print invitations – because nanna isn’t a fan of the internet – keep it as simple and direct as possible. Whether it’s the groom’s best man or someone’s drunk uncle who’s given the task, wedding speeches are a great way to entertain a crowd. A simple childhood story or history of the couple’s roller coaster relationship are guaranteed to make the audience laugh or cry. Just make sure you’re assigning speakers who are actually up for the job. You don’t want an uncomfortable monologue to bring down the mood of the reception. 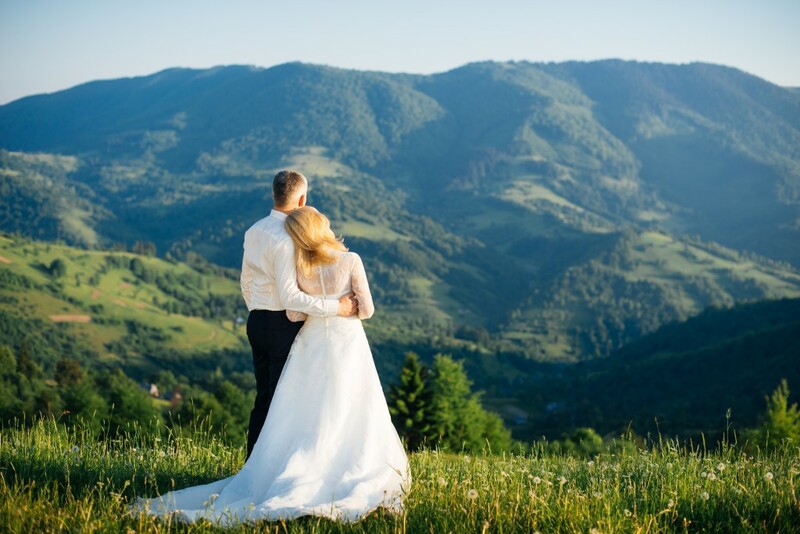 Your wedding is your and your partner’s special day – what to include in or exclude from your wedding is really your decision. Wear your favourite colour instead of white for your dress. Have a best woman or a male bridesmaid, that’s fine. Don’t be afraid to break some “rules” if it means you’ll have a more comfortable and memorable time with your loved one. Many of these things, after all, were, once upon a time, just ideas, too. They were not the rule.